Aim: To prevent and reduce back pain by supporting the body in an upright, healthy s shape. Our size 1 is specifically designed for petite users, with a shorter and narrower seat than other chairs on the market. 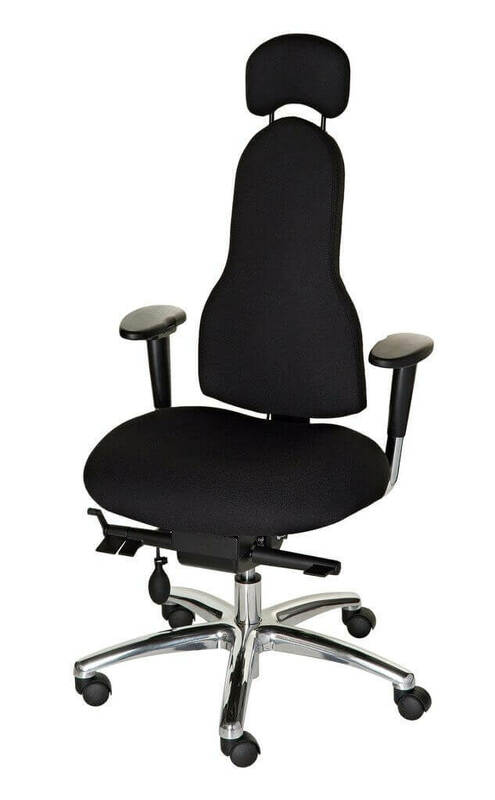 This allows you to sit right back against the backrest with your arms supported by your size, rather than having to perch forward with your arms resting on the desk. 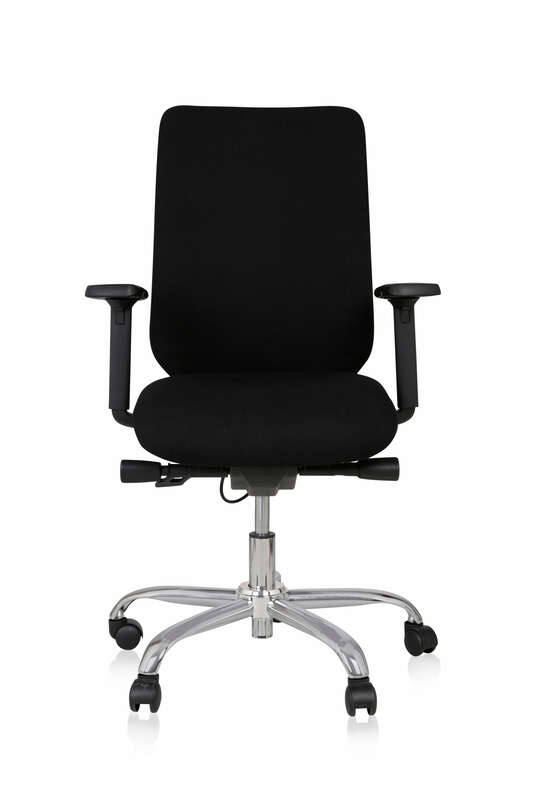 Recommended Chair Model: Size 1 Libero, Diffusion or Rituwell. Suitable for those under 5ft 10/178cms and up to a medium clothing size. Benefits: A chair that has the correct length seat for you, enabling you to sit right back against the backrest and benefit from all the support it provides. No more perching on the end of your chair or leaning on the desk. The narrower width of the size 1 also means that the armrests will be close to your side, supporting your arms correctly. The Libero size 1 has width adjustable armrests as well, perfect for a slim frame, taking the weight of your arms off your spine and relieving tension in the neck and shoulders.